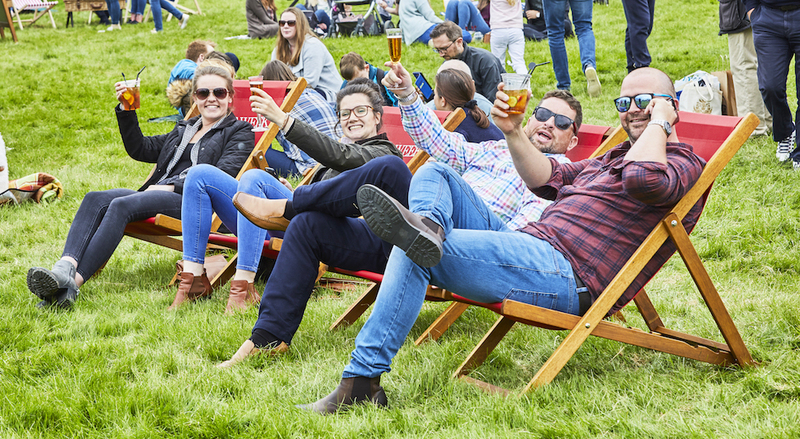 The Althorp Food & Drink Festival is back and it’s going to be bigger, better and brilliant-er than ever (yes I know we say this every year, but that’s because it is)! 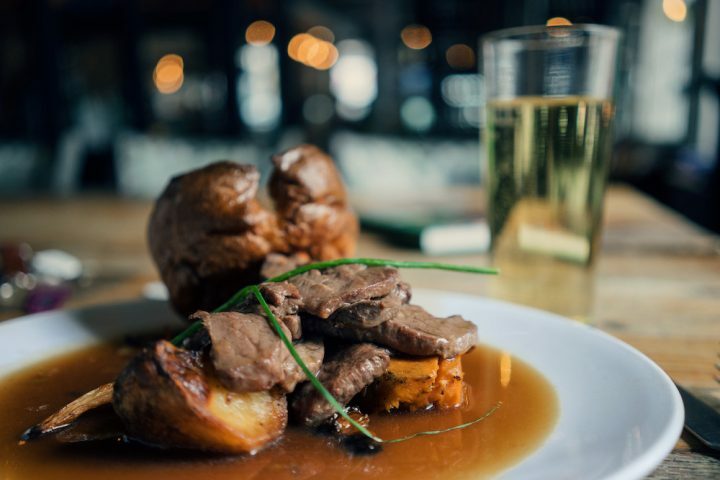 So grab your fellow foodies and head to Northamptonshire’s favourite annual food festival at the stunning grounds of Althorp Park on Saturday 11 and Sunday 12 May. La-de-dah indeed! It’s an award-winning foodie paradise and with (hopefully) sunny skies, it’s a bloomin’ brilliant way to spend a weekend in May. We’ve been a few times and it’s not one to miss, so grab yer diary and jot it down. World-renowned chefs including Jean-Christophe Novelli and Ken Hom OBE, who are headlining the event, will be joined by over 100 diverse and inspiring food and drink stands, showstopping culinary events and experiences. There’s an exciting new addition for 2019 as you can now learn from the best with 90-minute masterclasses taught by the headlining chefs (definitely take advantage of this if you want to show off at your next dinner party)! 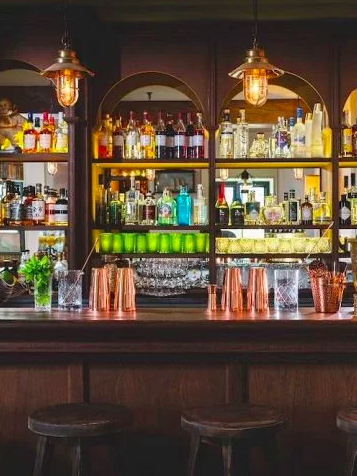 All the foodie stuff sounds great but if you’re one to head straight to the boozy stalls (ahem), then how does cocktail-making sound? Shake up your very own bev, chill out and enjoy some of Northants’ finest musical talents on the outdoor live stage. It’s a weekend full of things to do with falconry displays, book signings, and a new Animals of Althorp exhibition to keep the whole family well and truly entertained. 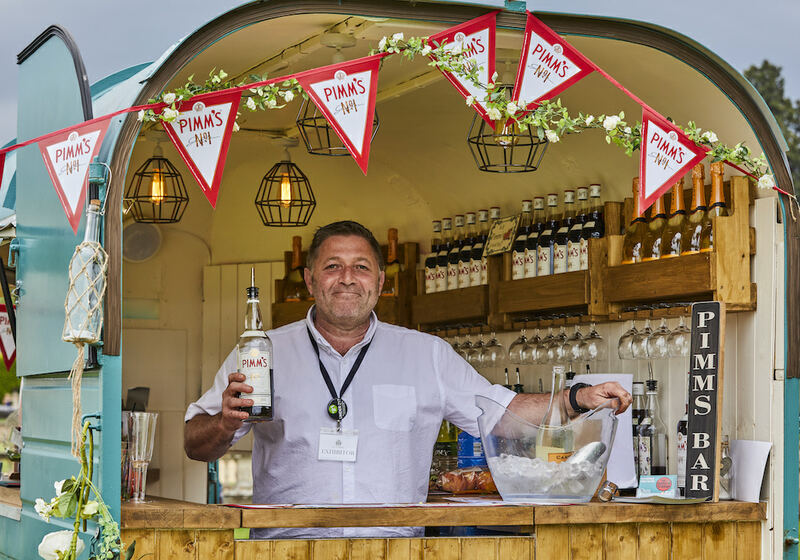 This year’s Kids Corner features more activities than ever, with a 40ft big top tent, including circus skills workshops, kids cookery classes, arts and crafts and much more still to be announced – they’ll certainly be kept busy while you feel quite cultured sipping Pimms! With the stunning site as a backdrop for all the fun, there’s no doubting you’ll fancy a nosey around. 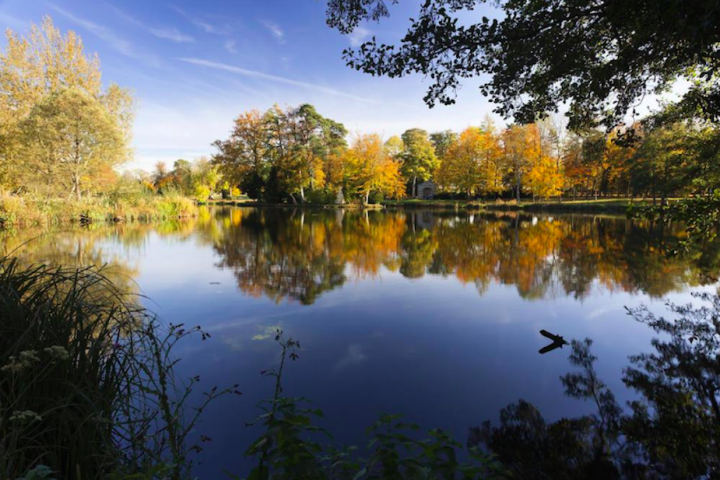 Tours of Althorp House and walks around Althorp Park make the perfect accompaniment to a day at the Festival; there’s no better way to celebrate local! From the best food and drink producers right up to the stately home itself, the festival really shows off what Northants has to offer. Think you’re interested? Grab an Early Bird Day Ticket for £8.50 or an Early Bird Weekend Ticket for £15 before they run out; they include access to chef demonstrations (on a first-come-first-serve basis). And the Mudlets? Well if they’re aged 12 and under then they get in free! What’s not to love! Top celebrity chefs Mich Turner MBE and MasterChef winner Natalie Coleman are joining the line-up and you can now gain a unique opportunity to learn from the best with pre-bookable, 90-minute cooking Masterclasses. The festival will also feature a number of drinks Masterclasses (get ya cocktail shaker ready!) and kids cookery classes for the Mudlets to get stuck into – pizza making, scone baking and biscuit decorating classes. 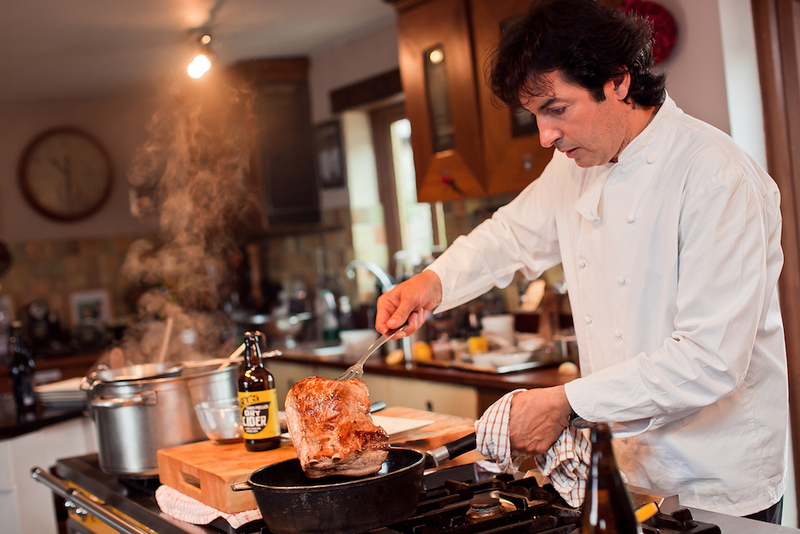 Win one of ten pairs of tickets and hang out with Jean-Christophe Novelli and Ken Hom on us!